In a previous article, we made a list of the best courses about Wifi networking you could attend to improve your knowledges. Today, find out more information about the best Wifi certifications for professionals, a good way for you to demonstrate your skills in Wifi networking. The CWNA is the is the first step in the CWNP Program, indispensable for a starting point in the wireless world. It will teach you all aspects about radio and wireless technologies, protocols and much more. 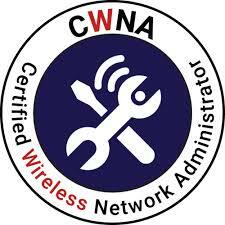 You need to pass one exam to grab the CWNA certification. 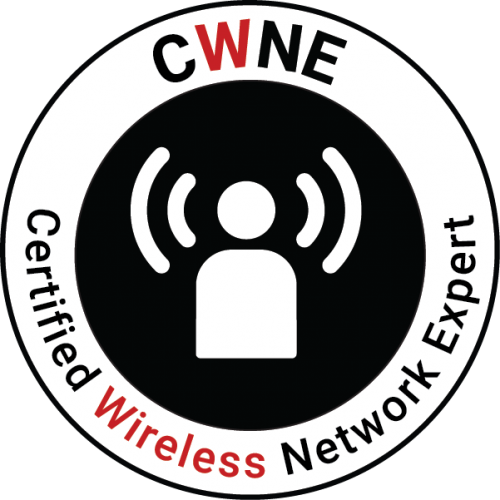 The CWNE is the final step in the CWNP Program to demonstrate that you have the most advanced skills available in today’s enterprise Wi-Fi market relative to administration, installation, configuration, troubleshooting, and designing wireless network systems. Aerohive’s career certifications comprise a multi-tier program that enables network professionals to advance their Wi-Fi technical abilities. Aerohive offers three levels of exam certifications: ACWA, ACWP, ACNP. Each exam is based on gaining real world experience, working hands-on with Aerohive products, and designing network deployments. The Ruckus Wireless Certification is intended for Ruckus employees, partners, customers and the general public- all students who wish to demonstrate competency in the principles and use of Wi-Fi communications. To pass the test, a background knowledge of outdoor deployments and carrier network specifics are mandatory. The exam costs 150$. If you want to gain extensive engineering know-how in wireless deployment and make yourself the go-to resource for enterprise mobility projects. 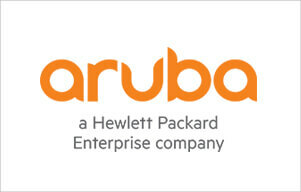 Aruba’s certification program offers rigorous associate and expert-level curriculum and exams to accelerate your professional development and give you the papers to prove it. The Tanaza Academy Certification Program is the first step of the Tanaza training program for Wi-Fi professionals. The exam is free and open to everyone. The certification allows you to demonstrate your knowledge of Wi-Fi networking and your ability to use the Tanaza Cloud Dashboard as a pro. Don’t wait and get your certification now! The test is free and available in English, Spanish and French. Like Aruba, Cisco offers 5 different levels of certifications for professionals: entry, associate, professional, expert and architect. If you have just start or you are willing to start a career in the networking industry, you can take the Entry Certification. 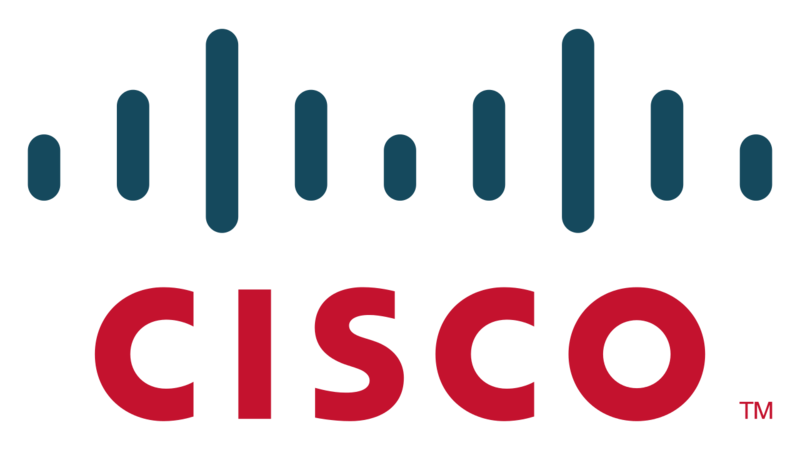 If you are already in pro in networking and want to achieve one more challenge, you can attend to the highest level of Cisco certification programs, the Architect one.